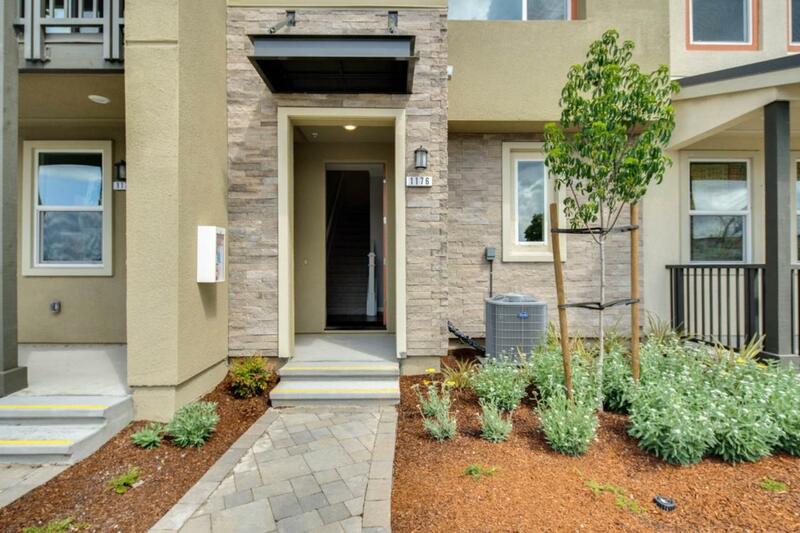 Ideal commuter location; conveniently located near I-880 right off Dixon Landing. Townhome-style condos with attached garages and guest parking. Close to major Silicon Valley employers. On-site park with BBQ, fire pit, playground, and shaded areas. This beautiful home is attractively upgraded with the most desirable upgrades and is ready to move in! Listing courtesy of Winston Wang of Winston Wang. © 2019 Information Deemed Reliable But Not Guaranteed. This information is being provided by the Bay East MLS, or CCAR MLS, or bridgeMLS. The listings presented here may or may not be listed by the Broker/Agent operating this website. This information is intended for the personal use of consumers and may not be used for any purpose other than to identify prospective properties consumers may be interested in purchasing. Data last updated at 2019-04-22T06:40:49.793.